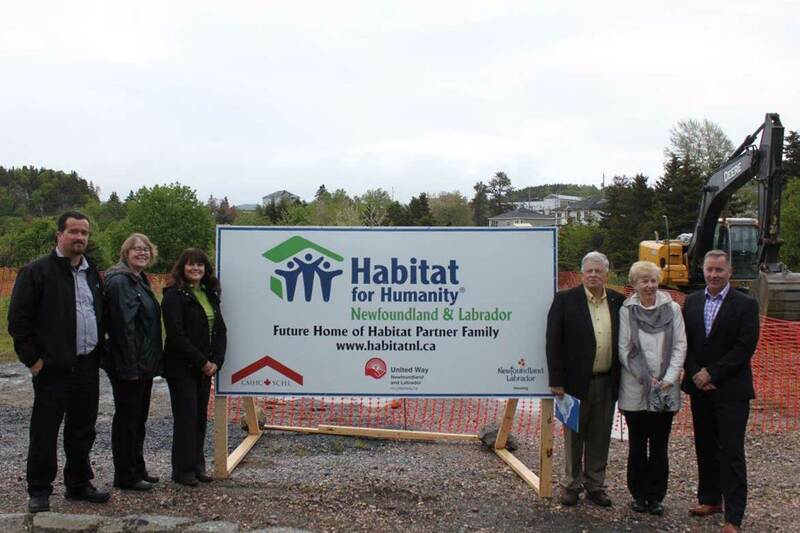 Habitat for Humanity Newfoundland and Labrador is making a difference – one home and one family at a time. 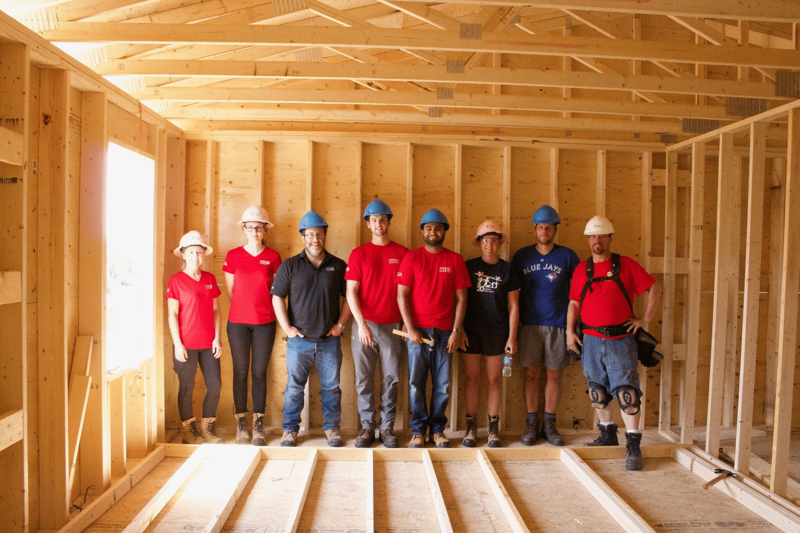 We could never accomplish our mission of building homes, hope, and community without the support of our countless dedicated volunteers who come to our builds, volunteer at the ReStore, or serve on committees throughout the year. 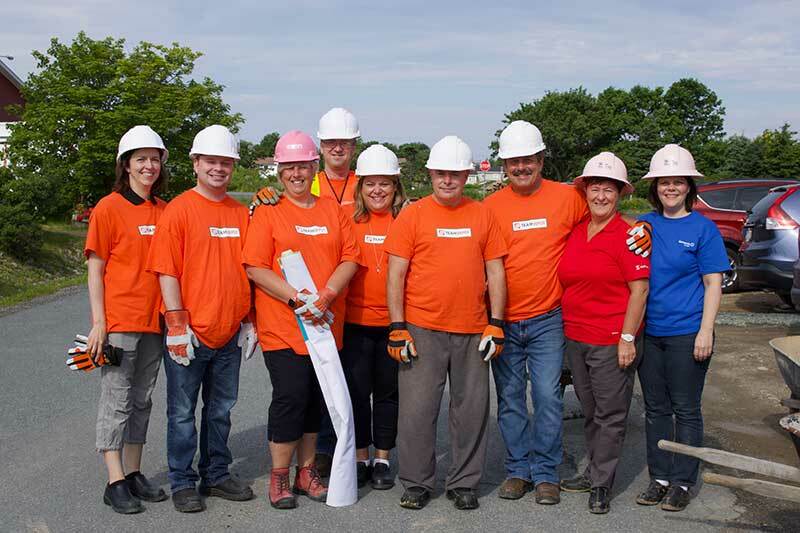 Volunteer dedication is the only reason we are able to build homes in Newfoundland. One of our recent builds in Corner Brook, NL. Build volunteers come from all walks life. 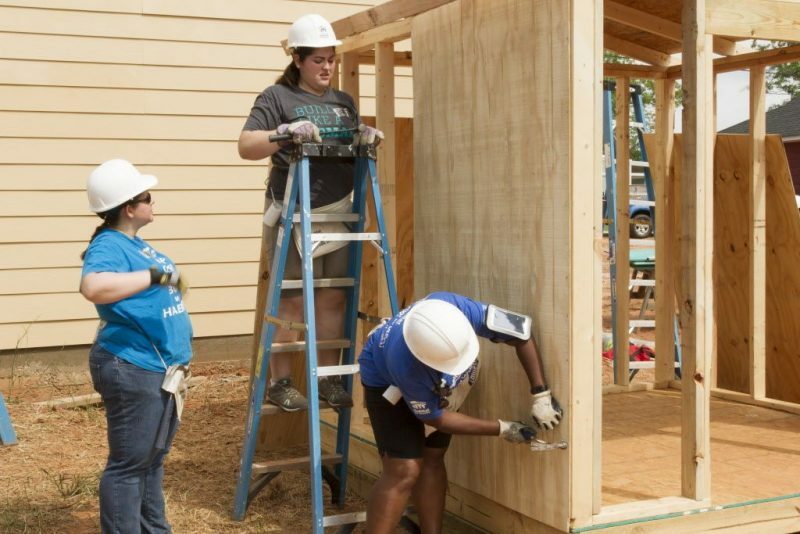 Construction experience is not a requirement, and you might gain some! 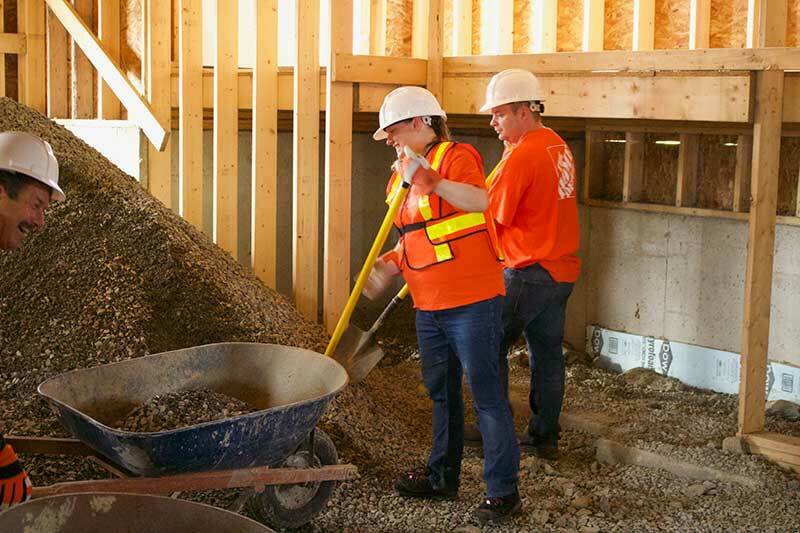 We also need volunteers to prepare food and refreshments during builds, coordinate volunteers, landscape, and many other ‘hammer-and-nail free’ tasks. 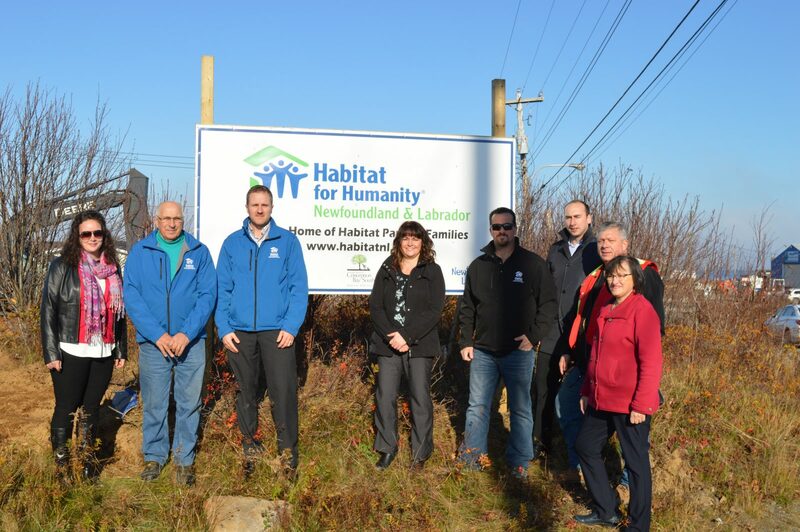 Habitat NL presented the house keys to four deserving families in December 2010. On December 21, 2012 we presented our two families with keys to their homes.